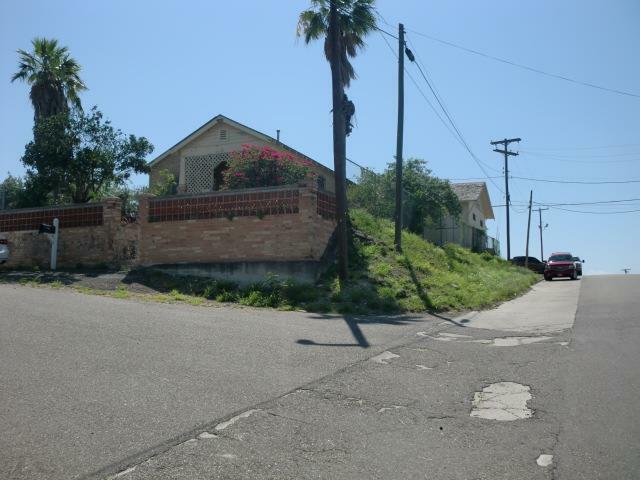 Subject Property is located at the southwest corner of North Corpus and East 6th Street. Across the street is the Starr County Sheriff's Department and one block south is the Starr County Courthouse. The improvements include a 3 bedroom, 1 bath home of brick veneer construction and a detached 960 square foot two car garage of cinder block construction with half a restroom. The home and garage together make up approximately 2,000 square foot of improvements. 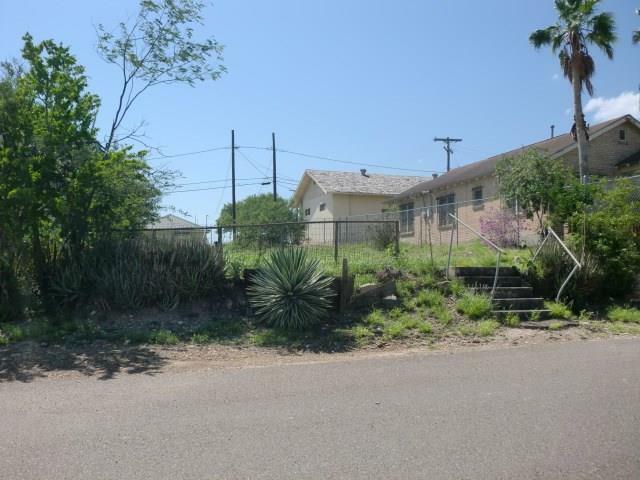 Included with this property is a vacant lot adjacent to the improvements, with room to park 10 to 12 cars. 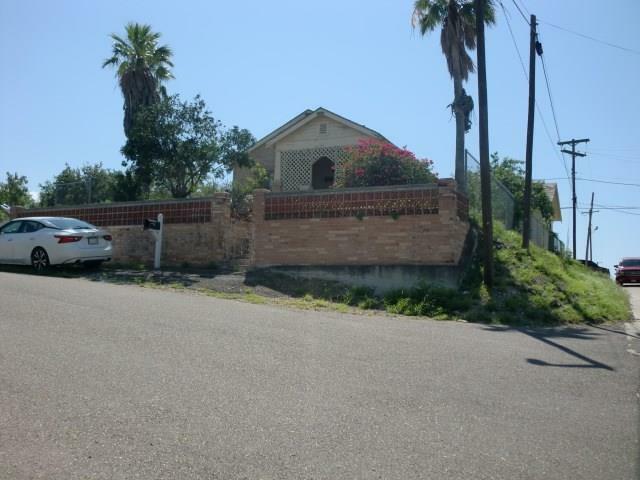 Because of its location, this site is suitable for an Attorney's Office, a Bail Bonds Company or a Restaurant. The vacant lot sets up well as additional parking area for whatever business goes in next door.